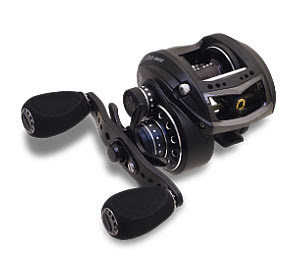 Abu Garcia ambassadeur Revo MGX,MGX-SHS Back in stock!! is back in stock in our store! Today, We introduce new electric reel from Daiwa. 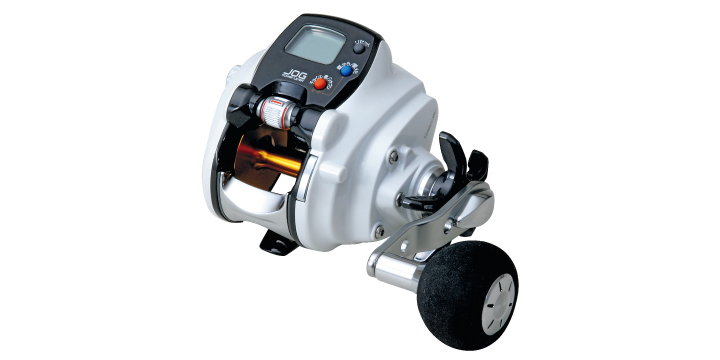 this time, Daiwa use JOG DIAL for "Daiwa LEOBRITZ 300J"
This new model will be realease on May 2012.
games is durable and can be played with one thumb only. We will let you know the price!